Today from 4pm to 5:30pm, Farrish Johnson Law Office will host a reception for Minnesota Supreme Court Justice Natalie Hudson. 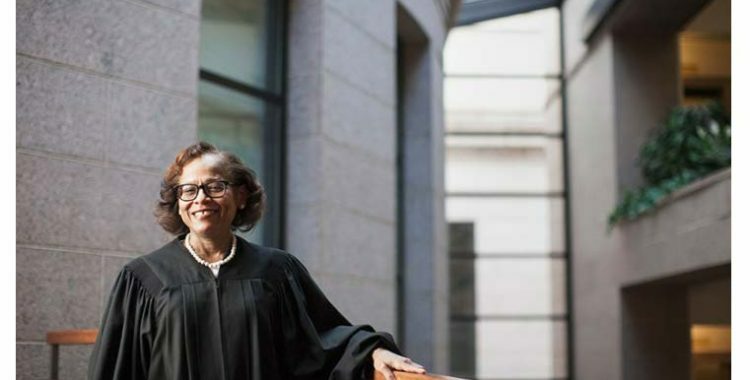 Meet and hear from Justice Hudson ahead of the November 8 election and join friends and colleagues to support the reelection of Justice Hudson to the Minnesota Supreme Court. For more information about this special event, please contact Farrish Johnson Law Office at 507-625-2525.